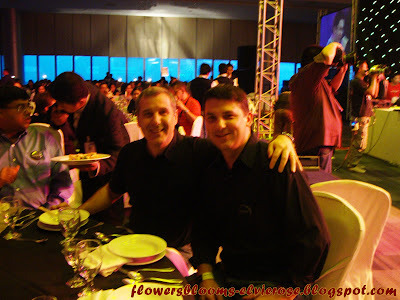 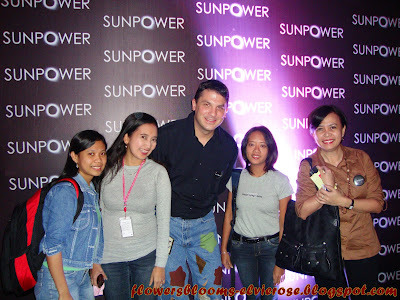 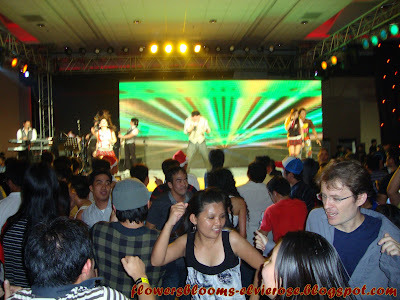 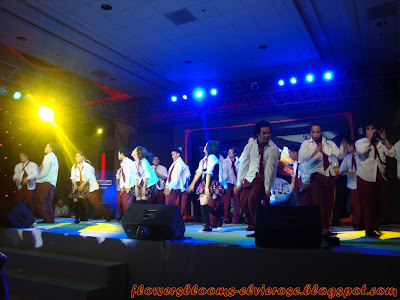 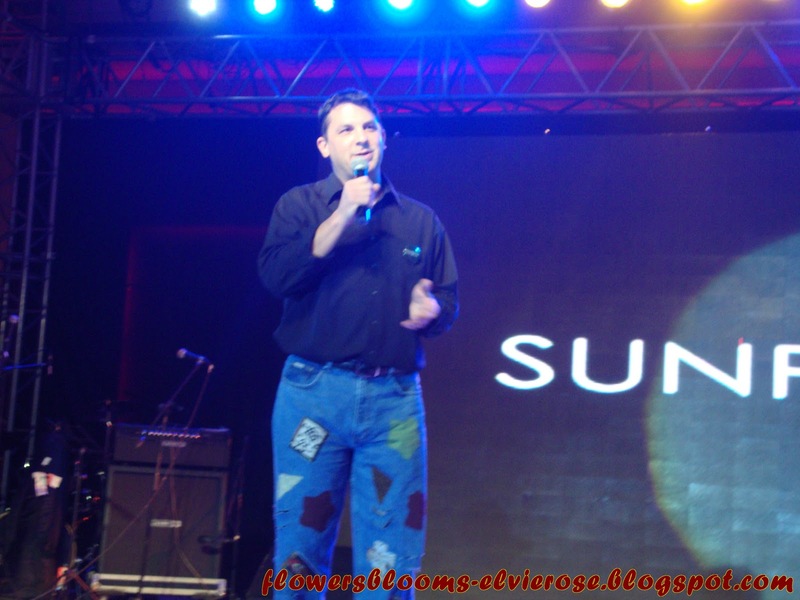 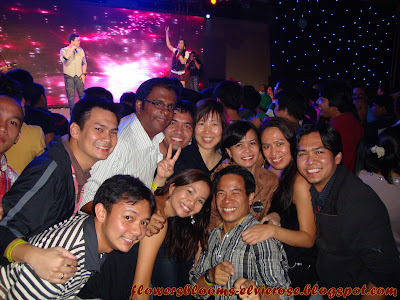 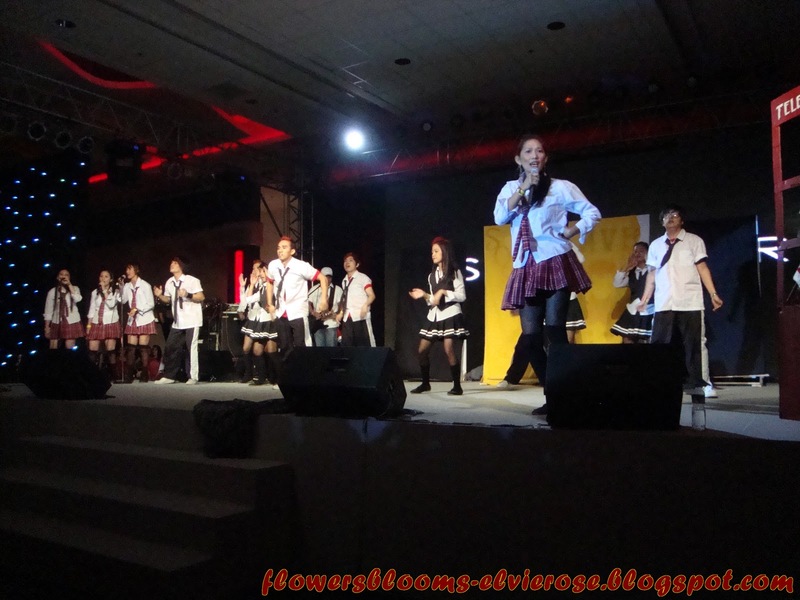 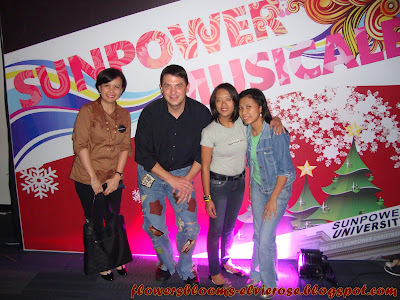 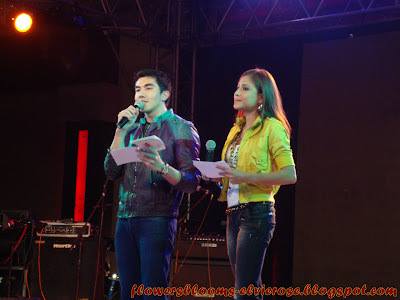 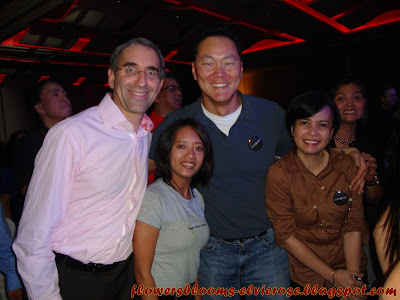 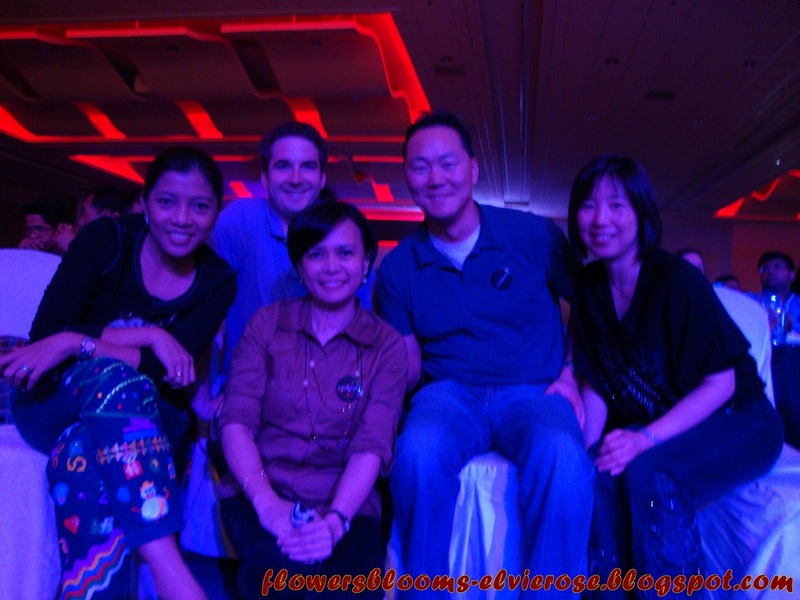 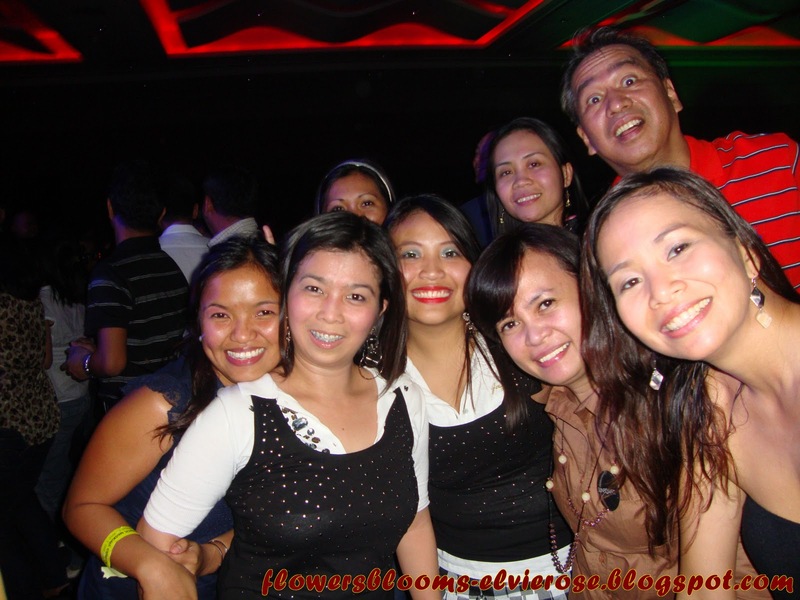 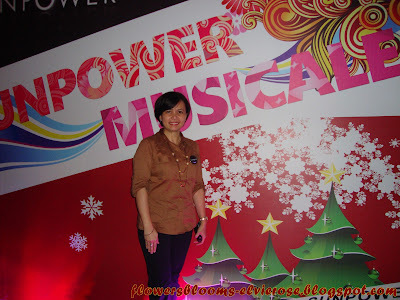 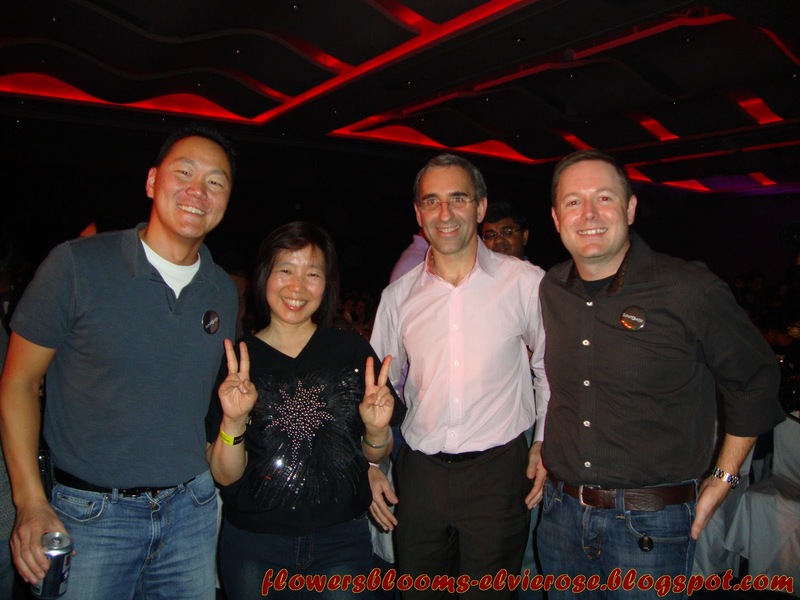 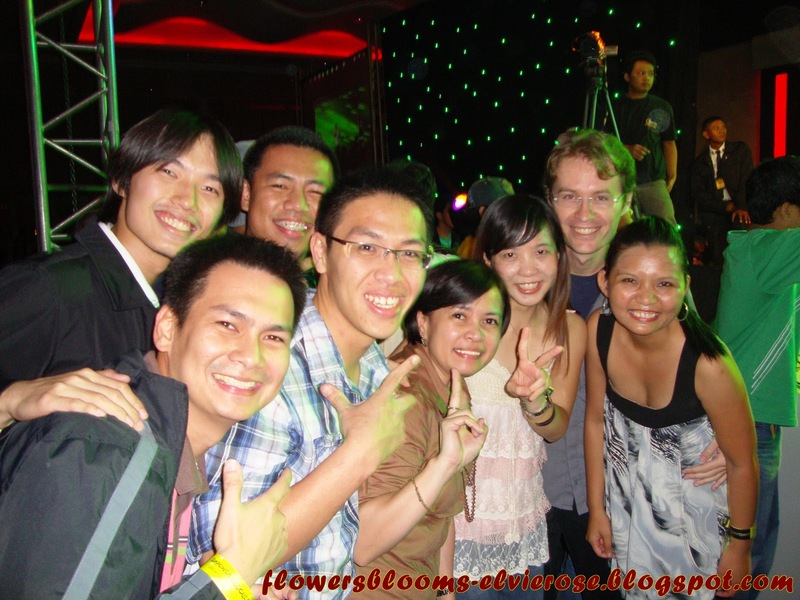 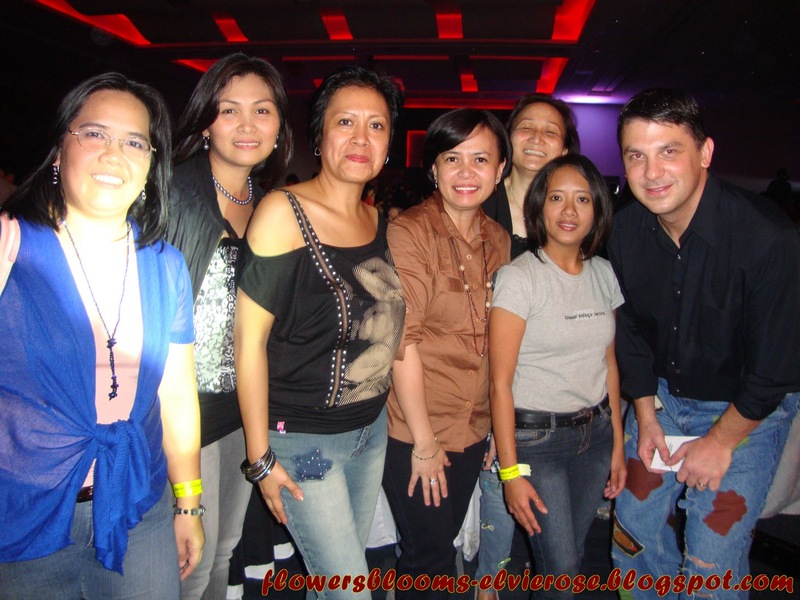 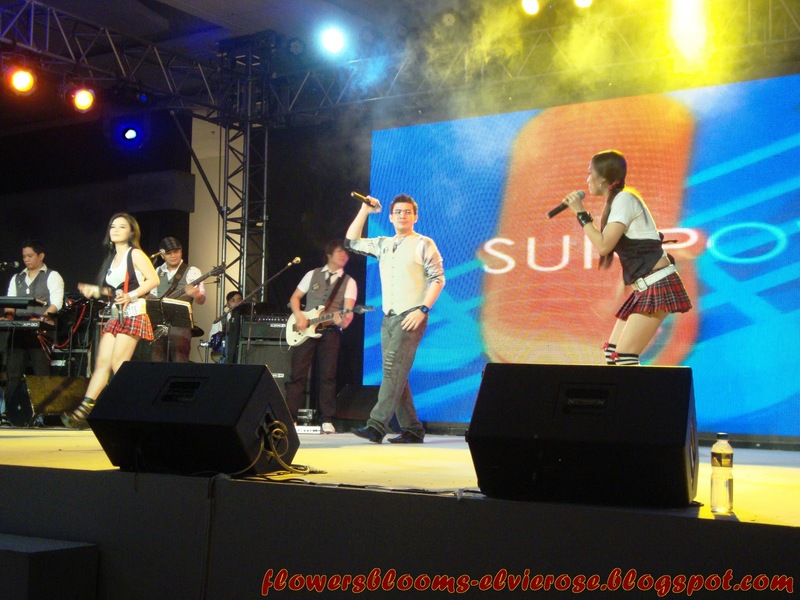 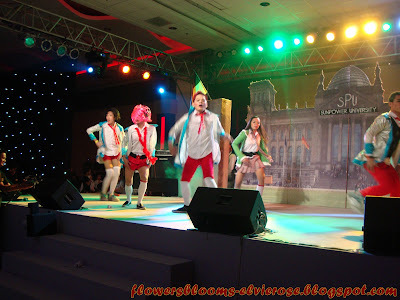 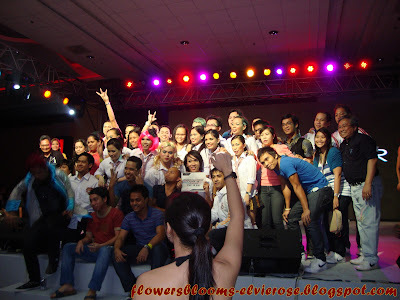 Our company had its Christmas Party at the SMX Convention Center near Mall of Asia last December 10 and 13, 2010. I was not able to write about this soonest as I need to fly to Malaysia the following day and there were a lot of things going on that kept me so busy. 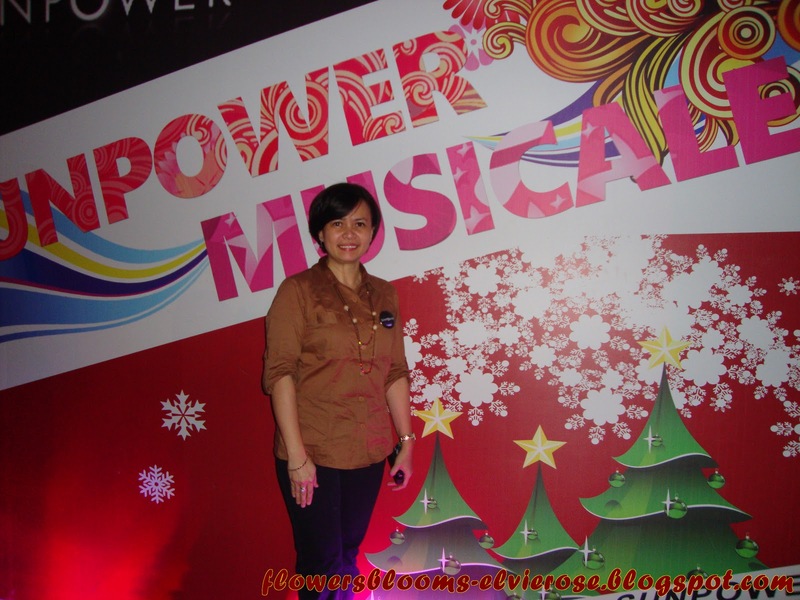 You may be wondering why our Christmas Party was held for two days... Well, it is because our population is already around 4,500 employees for all sites (Fab 1, Fab 2, Modco and SSO) and it is difficult for us to find a venue to accommodate such a big number of people. We do it in two batches. 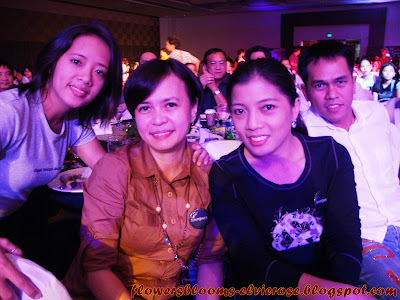 The highlight of this event was the Departmental Presentation Competition participated by our very own employees. 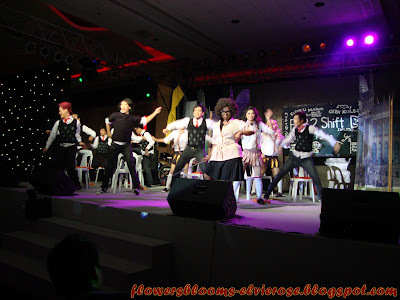 Once they move on stage, you will definitely be amazed by their talent and creativity. 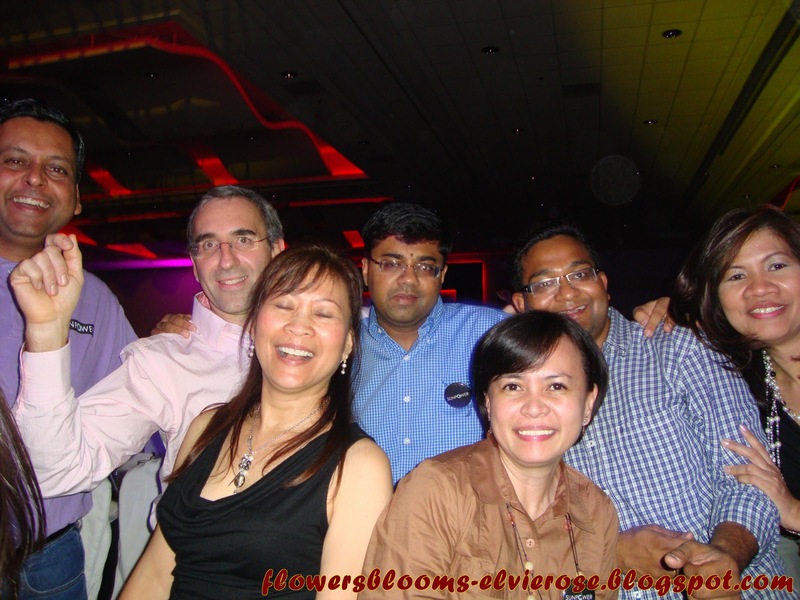 Happy Faces !... Guests from Sunpower U.S.A.
With Jay Peir (2nd from right) and another guests from Sunpower U.S.